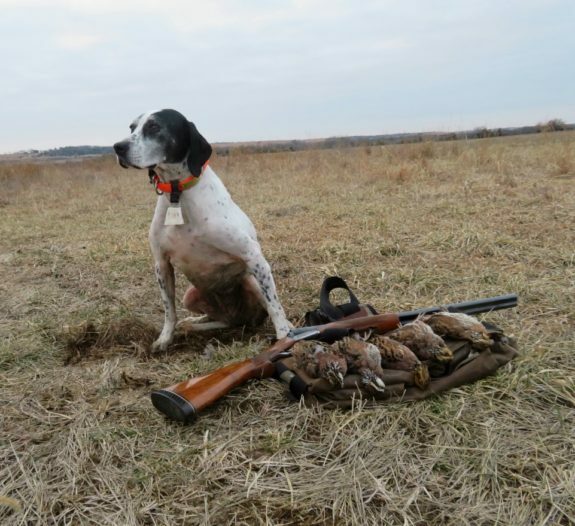 Yesterday was the last day of the 2018-19 Kansas upland bird season. It was challenging as always. 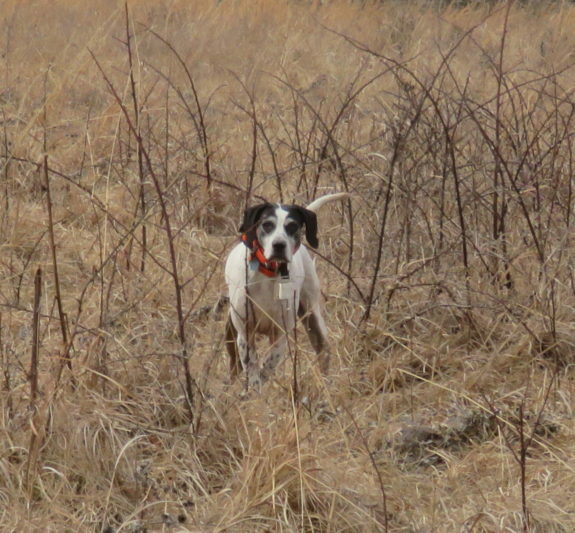 The birds were spotty, but there was enough game to go around and plenty of seed for next year.